Your wedding day – arguably one of the most important days of your life – is the occasion when you and your spouse-to-be should go all out. 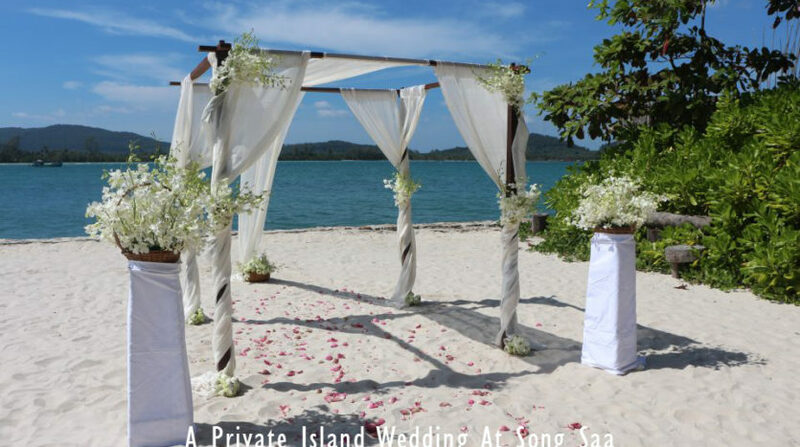 And nothing says it better than having a wedding on a private island! 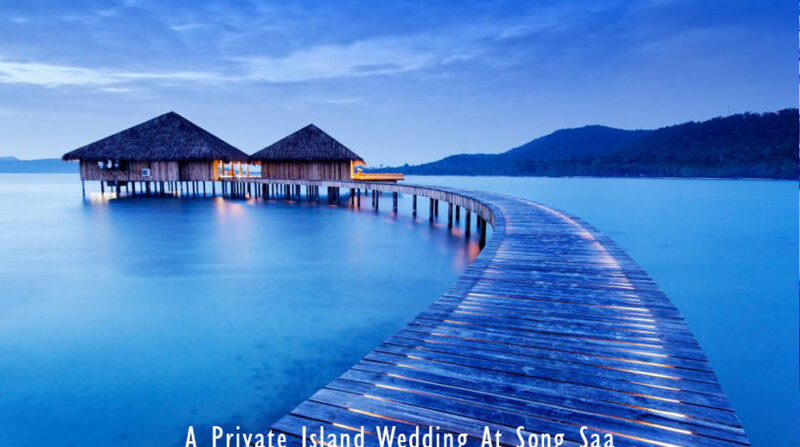 You don’t even need to own a private island to get married on one. 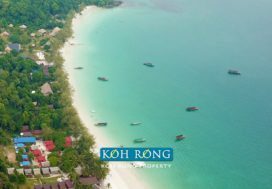 Song Saa, a private island in the Cambodia’s southwest Koh Rong archipelago is offering couples the most romantic chance of a lifetime to celebrate their special day, on the romantic islands of Koh Ouen and Koh Bong locally known in Khmer as “Sweethearts”. Set amongst rainforests, tropical reefs and glistening white beaches, the private island resort is the epitome of a luxurious escape. 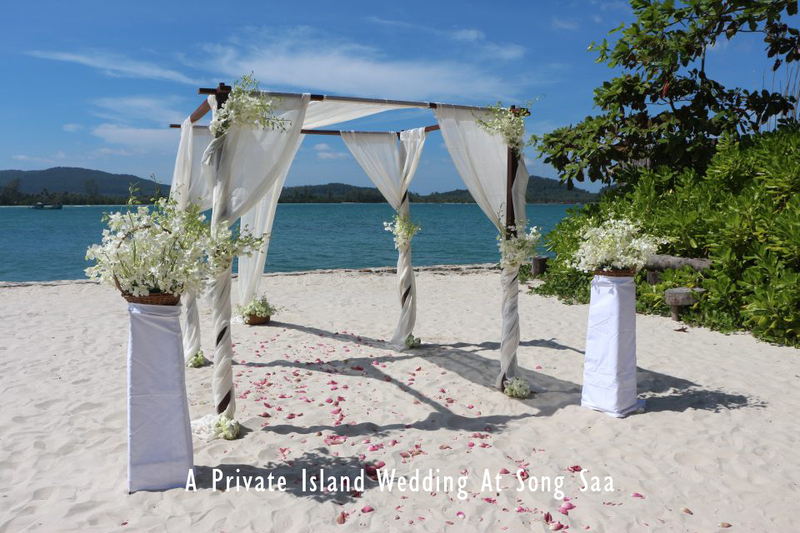 And Song Saa Private Island offers several special wedding packages for ceremonies on the island, including more intimate gatherings in various locations around the property as well as going bare-foot on the beachfront or a wedding under a sunset sky. With a choice of spectacular back- drops, beachfront ceremonies are amongst the resort’s most photogenic. Couples can choose from a scenic sunset panorama directly behind the ceremonial gazebo or beside the pool-side which offers a shaded area just steps from the shoreline, making it a perfect venue for a glass of champagne before catching the sunset. Or, take in the seemingly endless sky overhead on the Vista with your toes in the sand during a candlelight ceremony at Driftwood. Right on the beach, Driftwood exudes a tranquil and DIY feel, offering a pizza and tapas-style menu with event seating for up to 36 undercover, with a further 18 people in the open-air space by the water’s edge. 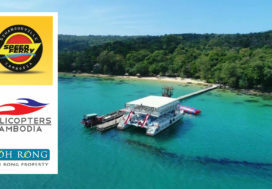 This is an intimate experience as Vista is located just off the island’s shoreline, surrounded by the house reef and gazette marine reserve. 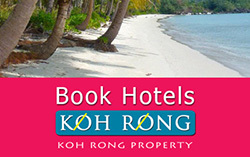 Or, for couples wanting to celebrate in a truly Cambodian way, the tradition of Monk Blessings is a perfect option and will take couples into spiritual heights. 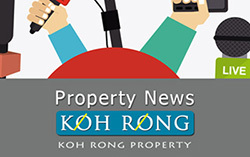 A sacred red thread will be tied around each couples wrist by the monk leading the ceremony as a talisman of the blessing, enhancing their life energy and compassion as well as warding off any negative energies. Make the island your own on the day! 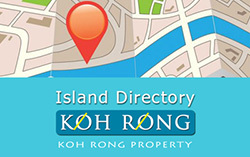 Exclusive island rental is also another option and highly recommended for those wanting a completely private, intimate and personalised experience. 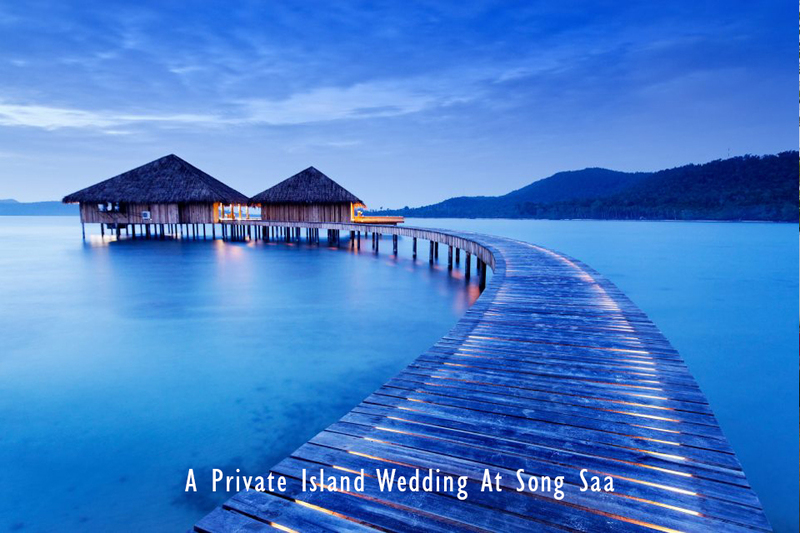 Song Saa Private Island’s expert team can curate a unique and outstanding wedding and ceremony package for special occasions starting from US$4,500++. 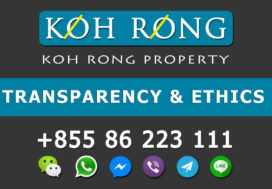 Where Is Koh Rong & How To Get There?